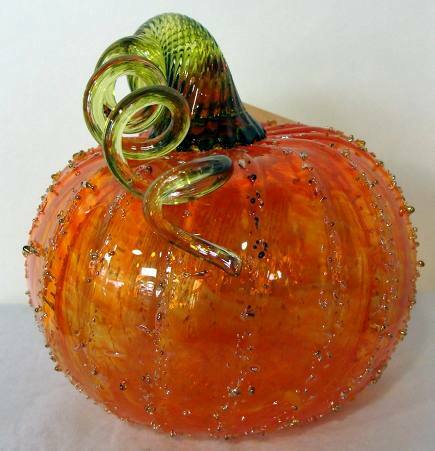 Decorate for the season with glass pumpkins, unique works of art. Beautiful pumpkins are created in various sizes, shapes and a rainbow of colors by the artists of Tacoma Glassblowing Studio. They are the perfect fall accent, but can also be enjoyed as decorative accessories year-round. The Washington state studio sponsors glass pumpkin patch events each fall, where almost two thousand one-of-a-kind pumpkins are available for purchase. Strolling through the Northwest Glass Pumpkin Patch must be a spectacular sight! Check the website for dates and locations or to shop online. A portion of each purchase is given to local and international children’s charities.